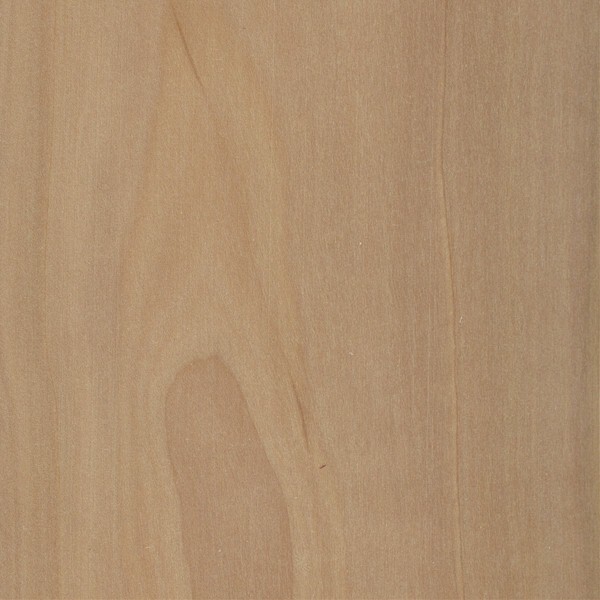 Color/Appearance: Heartwood can vary from a light reddish or grayish brown to a deeper red/brown. 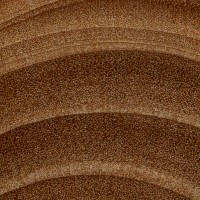 The grain of Apple is sometimes seen with streaks of darker and lighter bands of color, similar to Olive. 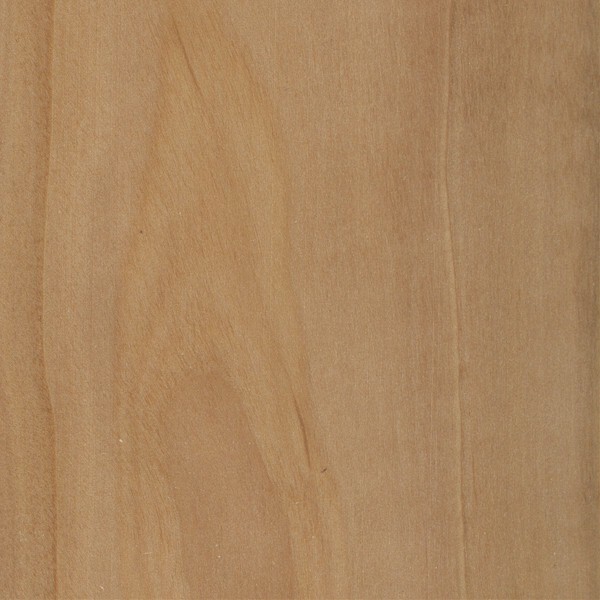 Sapwood is a pale cream color. 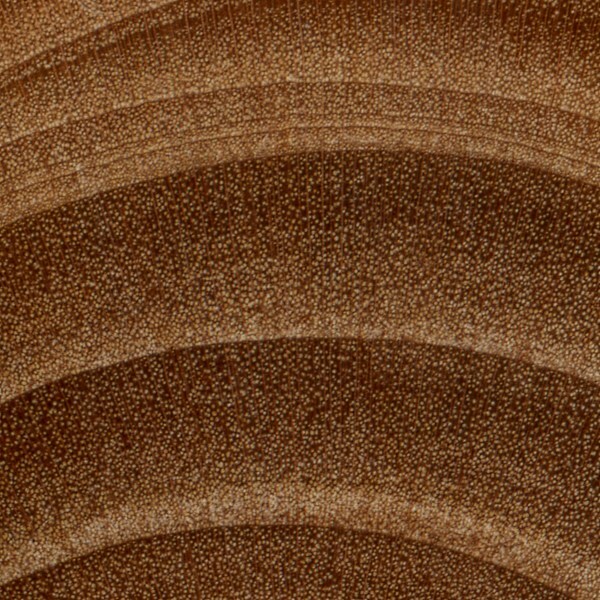 Grain/Texture: Grain is straight (though on some sections of the tree it can also be wild). 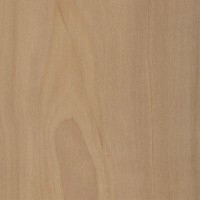 With a very fine, uniform texture, closely resembling Cherry. Endgrain: Diffuse-porous; small to very-small pores tending to occur in increased frequency in earlywood zone; exclusively solitary; growth rings distinct; rays usually not visible without lens; parenchyma not typically visible with lens. Rot Resistance: Apple is rated as non-durable for heartwood decay. Workability: Apple can be somewhat difficult to work due to its high density, and can burn easily when being machined. Apple glues, stains, finishes, and turns well. Odor: Apple has a faint, sweet scent while being worked. Allergies/Toxicity: Besides the standard health risks associated with any type of wood dust, no further health reactions have been associated with Apple. See the articles Wood Allergies and Toxicity and Wood Dust Safety for more information. 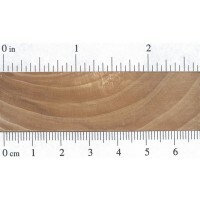 Pricing/Availability: Apple is seldom available in lumber form, and is usually seen only in very small sizes when available. Likely to be rather expensive, and is usually meant for only small projects and specialized applications. 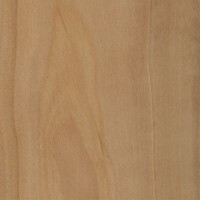 Common Uses: Fine furniture, tool handles, carving, mallet heads, turned items, and other small specialty wood objects. Comments: Apple has a high shrinkage rate, and experiences a large amount of seasonal movement in service. Its appearance and texture closely resemble Cherry, another fruit tree. Yet Apple is significantly heavier and harder than Cherry, and is excellent for turning. Scans/Pictures: A special thanks to Steve Earis for providing the wood sample (endgrain zoom) of this wood species. Have turned few dozen small boxes with lids from seasoned apple limbs. 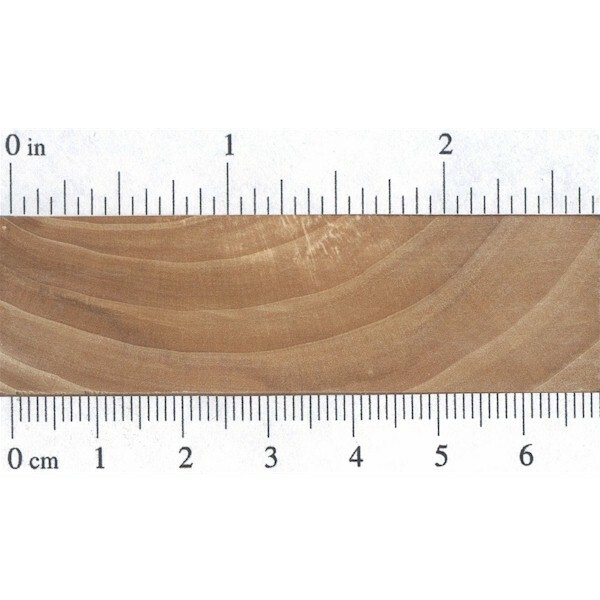 In sizes about 3 inch diam and 7 inch long, with finished thickness less than 3/8 inch, appears stable with no finish inside and 2 coats oil finish outside. Attractive grain of wood with secure bark. I have a old cabinet that was in my first house. The old couple we boyght the house from said it was apple wood. We took it with us 34 years ago and at that time the house was 100 years old. The rathboards and plaster seemed as though it was built around the cabinet. Where can I go to find out more information. Thank you for your time and a very happy new year. Cherry is described as rot resistant and stable, but softer… apple as non-durable to decay and high rate of seasonable movement, yet harder.